We watch YouTube videos on daily basis, but sometimes YouTube videos won’t play on Windows 10. This can be a big problem, but there’s a way to fix this issue, and today we’re going to show you how. 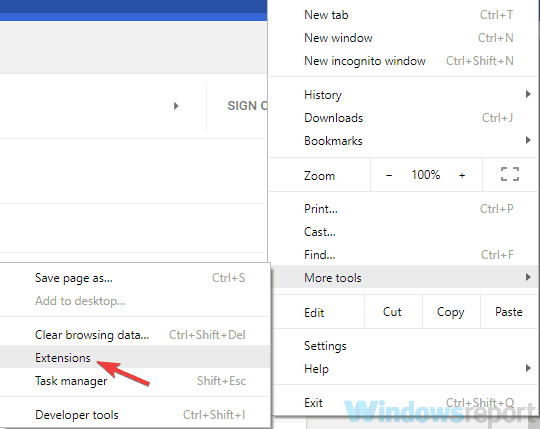 Windows 10 YouTube videos not playing Chrome, not working Chrome – If this issue appears on Google Chrome, try disabling hardware acceleration feature. Many users reported that this worked for them, so be sure to try it out. YouTube videos won’t play Firefox, on laptop, on any browser, Edge – Sometimes this problem can occur on any browser due to your extensions. Certain extensions can interfere with your browser, so be sure to find and disable them. YouTube videos won’t play an error occurred, Chrome black screen, but can hear sound – This issue can appear if your drivers are out of date. To fix the issue, update the drivers to the latest version and check if that solves the problem. YouTube videos won’t load, start – Sometimes YouTube videos won’t start or load at all. This can be a big problem, but hopefully you’ll fix it using one of our solutions. If YouTube videos won’t play on your PC, the problem might be your graphics card drivers. Several users reported that this issue was caused by outdated drivers, and in order to fix the problem, you just have to update them. To do that, you just need to find a model of your graphics card and find the appropriate driver on the manufacturer’s website. After you download the driver, install it and check if the problem is still there. Downloading drivers manually can sometimes be a tedious task, especially if you don’t know how to find and download the required drivers. However, you can always use third-party tools such as TweakBit Driver Updater to download the latest drivers. 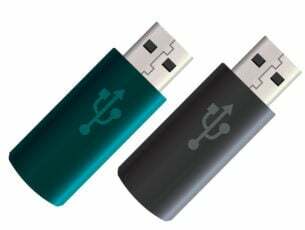 This tool will automatically find the right driver versions thus keeping you safe from downloading and installing the wrong ones. 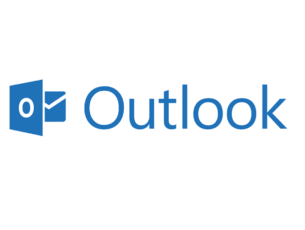 This application is fairly simple to use, and by using it you should be able to update all your drivers with just a couple of clicks. In some instances, this problem can appear due to your antivirus. Having a good antivirus is important, but sometimes your antivirus can interfere with your system and cause various problems. If YouTube videos won’t play on Windows 10, the problem might be your antivirus settings. Several users reported issues with ESET antivirus and SSL/TLS setting, but after disabling this feature, the problem was resolved. Even if you don’t use ESET antivirus, try disabling certain features and check if that helps. Alternatively, you might have to disable the entire antivirus or just uninstall it. If removing the antivirus solves the problem, perhaps you should consider switching to a different antivirus software. There are many great antivirus tools on the market, but if you want maximum protection that won’t interfere with your system, we suggest you try out Bitdefender. 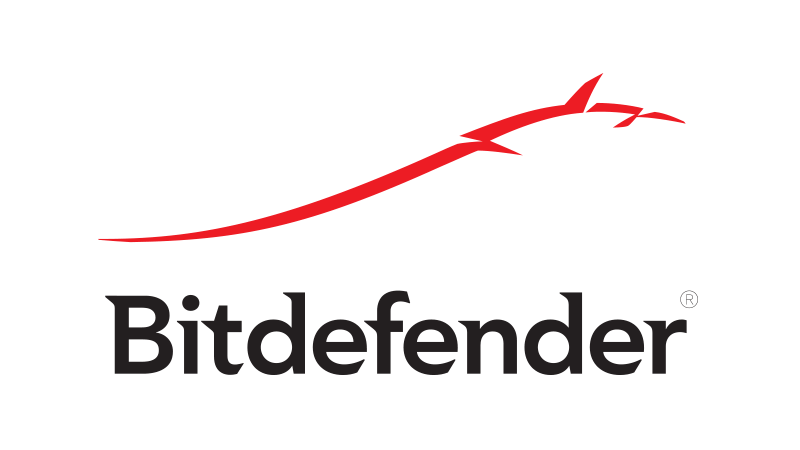 Bitdefender is now the world’s top antivirus with a plethora of security features. Real-time protection, VPN, optimization, multiple-layer scanning and many more will transform your computer in a real fortress. Click the Menu icon in the top-right corner and select More tools > Extensions. Now you should see a list of your extensions. Click the little switch next to the extension’s name to disable it. Repeat this for all extensions on the list. After you disable all extensions, restart Chrome and check if the issue is still there. Now check if the problem is still there. If the issue doesn’t appear, try enabling extensions one by one until you manage to recreate the problem. Once you find the problematic extension, remove it and check if the problem is resolved. Keep in mind that this solution might be slightly different depending on the browser you’re using, but you should be able to disable extensions by performing similar steps. Click the Menu button in the top right corner and choose Settings from the menu. When the Settings tab opens, scroll all the way down and click Advanced. Locate the System section and uncheck Use hardware acceleration when available. After you disable this feature, check if the problem is still there. Keep in mind that these instructions will work only in Chrome. Other browsers also have hardware acceleration feature available, and you should be able to turn it off by using similar methods. 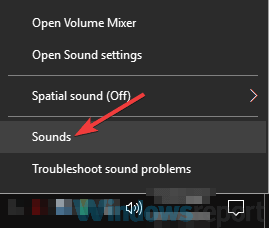 Right-click the volume icon in your Taskbar and choose Sounds from the menu. Navigate to the Playback tab and locate your default audio devices. 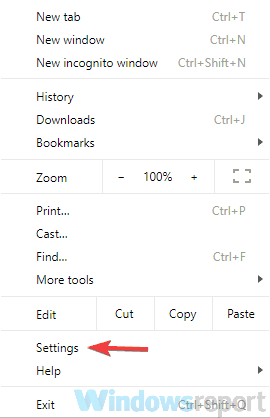 Right-click it and choose Disable from the menu. 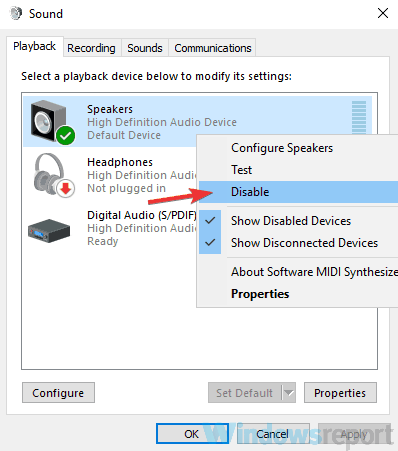 Wait for a few moments, right-click the default audio device once again and choose Enable from the menu. After doing that, check if the problem is still there. Several users reported that disabling the default playback device fixed the problem for them, so be sure to try that. If YouTube videos won’t play on your PC, it’s possible that the problem was caused by your browser. Sometimes there might be some glitches in your browser, and one way to fix the problem is to reinstall it. There are several methods you can use to reinstall the browser and the best way to do that is to use uninstaller software such as Revo Uninstaller. 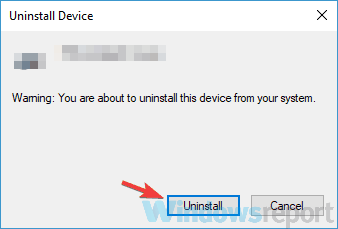 In case you’re not familiar, uninstaller software will remove the selected application from your PC, but it will also remove all files and registry entries associated with it. As a result, it will be as if the application was never installed on your PC. Once you remove your browser, download the latest version and install it. After doing that, check if the problem is still there. According to users, this issue can sometimes appear due to your audio drivers. Your drivers can sometimes get corrupted, and that will cause this and many other problems to appear. Several users claim that they fixed the problem simply by reinstalling their audio drivers. Press Windows Key + X to open Win + X menu. Now choose Device Manager from the list of results. Locate your audio driver, right-click it and choose Uninstall device. When the confirmation dialog appears, check Remove driver software for this device, if available. Now click Uninstall. After the driver is uninstalled, click Scan for hardware changes icon and the new driver should be automatically installed. 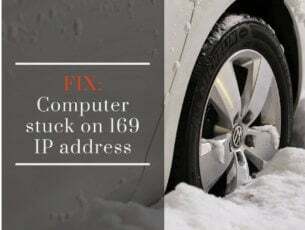 Once the default driver is installed, check if the problem is still there. Several users reported that this method worked for them, so be sure to try it out. Sometimes this problem can appear if you don’t have the necessary media components installed. In fact, several users reported that YouTube videos won’t play due to missing media components. European and Korean versions of Windows 10 don’t have Media Feature Pack available, and that can lead to various multimedia issues. However, you can always download the necessary files manually. To do that simply download Media Feature Pack from Microsoft’s website and install it. Once the Media Feature pack is installed, check if the problem is still there. If YouTube videos won’t play on your PC, the issue might be your drivers or hardware acceleration. If this doesn’t solve your problem, feel free to try any other solution from this article.